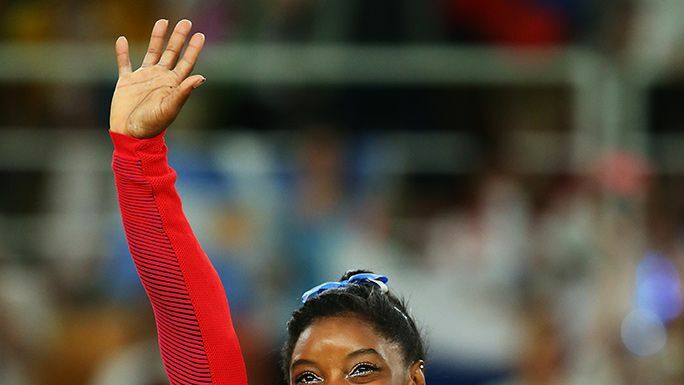 With three world all-around champions under her belt, 14 world medals in her trophy case, and the title of US Olympic Female Athlete of the Year attached to her name, it is safe to say that Simone Biles is not your average teenager. At just 19, Biles has managed to become the world’s greatest gymnast all before she even officially qualified for the 2016 Rio Olympics. 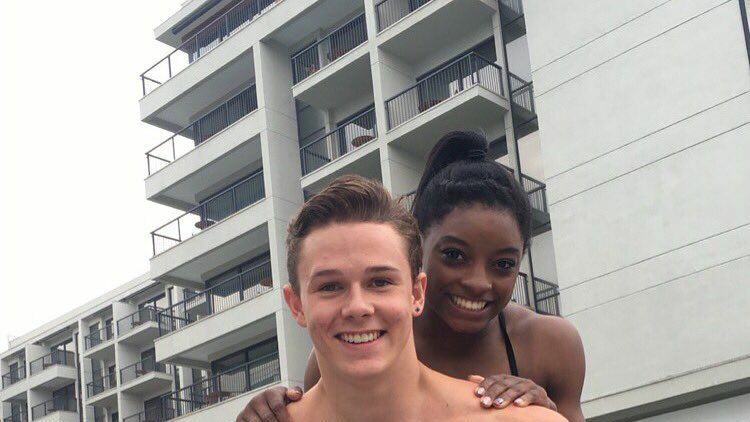 Biles has been giving her 800K+ followers on Instagram an exclusive sneak peek into the journey leading up to her Olympic debut. So while we wait for Biles to blow us away at the women’s team all-around competition today, scroll down to see her do 10 things only a world champion can do. She's thrown a first pitch. 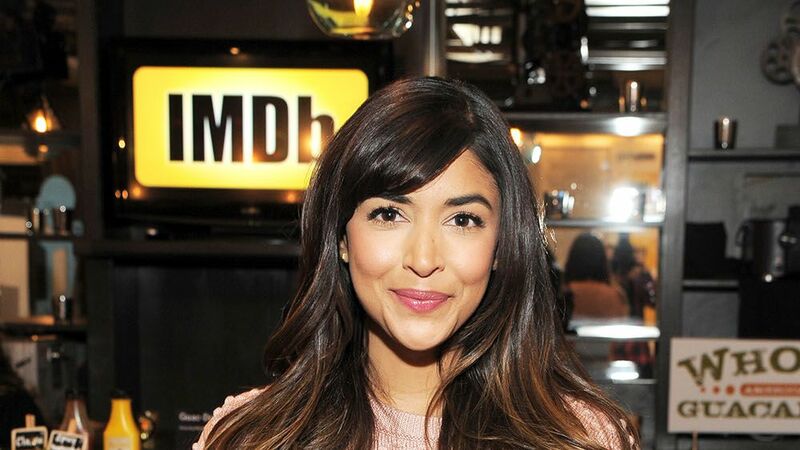 At the Fourth of July Houston Astros game, the Texas native not only threw the first pitch, she did so while completing a flawless front flip like it was NBD. She's making her mark in magazines. The gymnast has partnered with Core Power protein drinks and landed her very own advertisement spread in Sports Illustrated. Her face is casually on billboards. 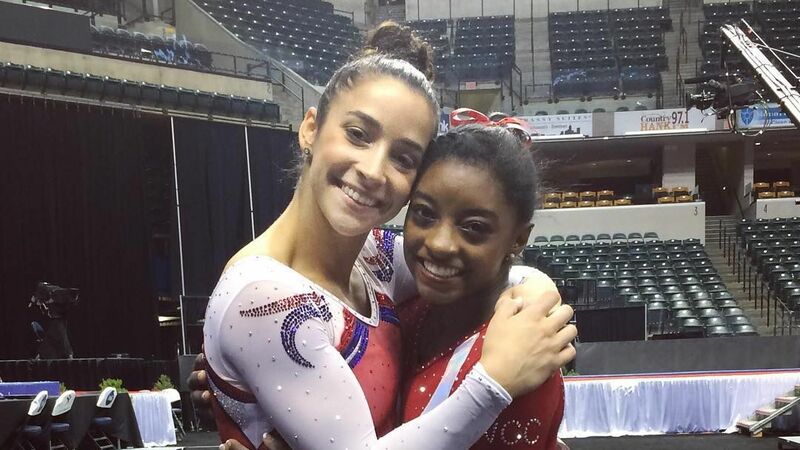 While in Indianapolis for the 2016 P&G Gymnastic Championship, Biles spotted herself alongside her U.S.A. teammates, Aly Raisman and Gabby Douglas, on a huge billboard. She's the reigning world all-around champion. The World Gymnastic Championship Walk of Champions can't get enough of her—she's won the title not once, but three times in 2013, 2014, and 2015. She has won the most medals in U.S.A. gymnastic history. Biles showed off her medal collection (14 world medals to be exact) when visiting The Ellen Show. She's been transformed into a superhero. Marvel transformed Biles into a badass super-gymnast for espnW's IMPACT25 list of the most influential female athletes of 2015. 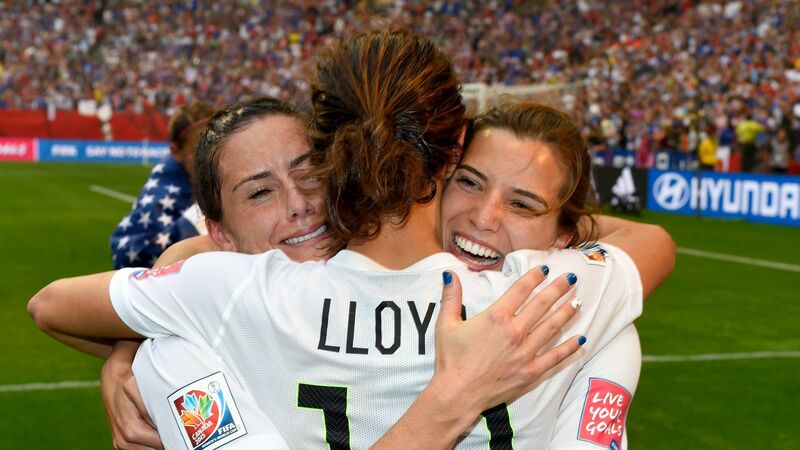 She is the Team U.S.A. 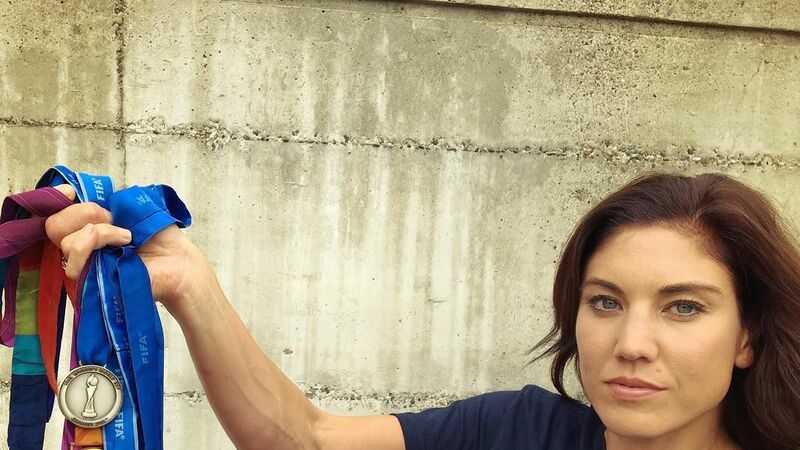 Female OLYMPIC Athlete of the Year. Biles earned this honor eight months before she even qualified for her first Olympics—placing her at the top of not only women gymnasts but also of women athletes. She wants to break the Internet. Watch out Kim Kardashian because this past July Biles launched her version of the emoji app, appropriately named 'Simoji,' and they are the sure to become the latest craze. Not only can the world champion defy gravity but she can also design leotards. Biles has partnered with GK Elite to produce her own leotard line, which the gymnast frequently wears herself. She's touched down in Rio with big goals. 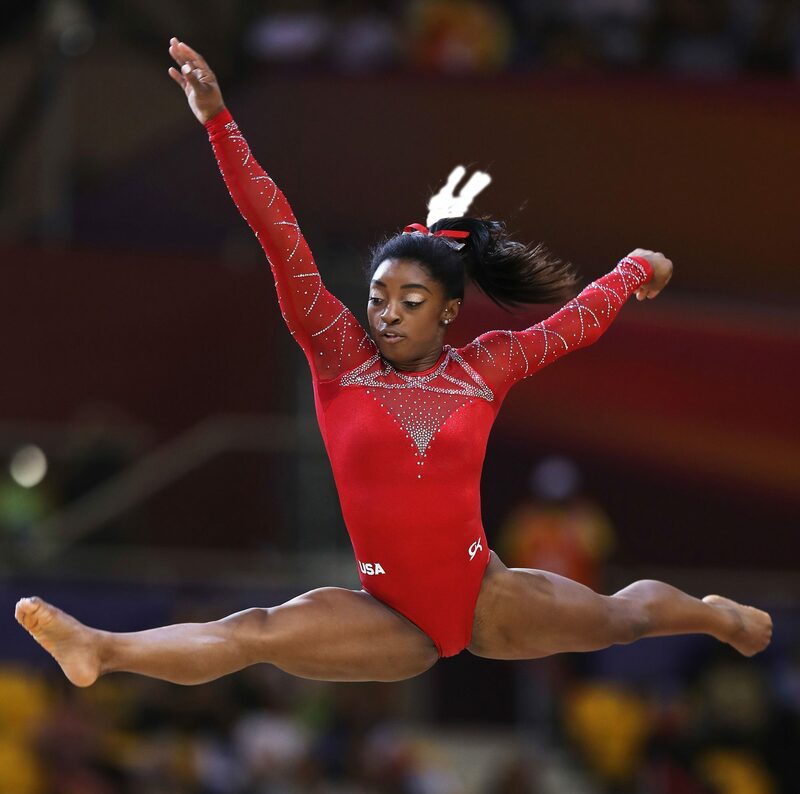 After placing first in the women's gymnastic qualifying round, Biles is already dominating the Olympics. She has a high chance of winning a total of five gold medals, including the U.S.A. team gold and the gold in the individual all-around competition. 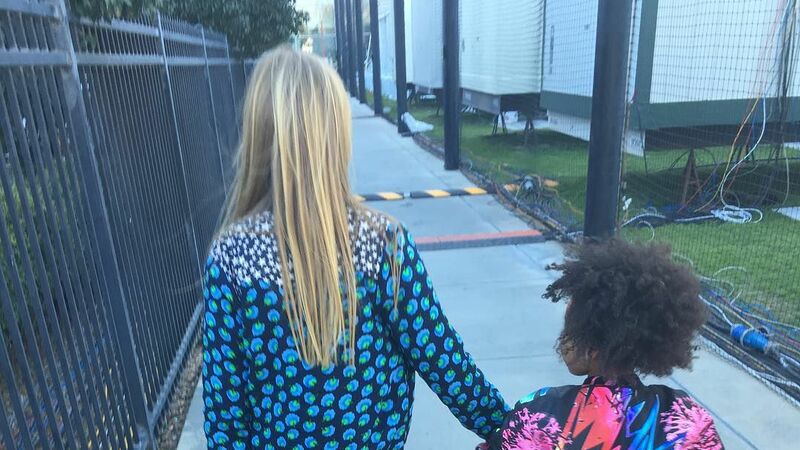 See Blue Ivy and Apple Martin Hit Up Super Bowl 50! 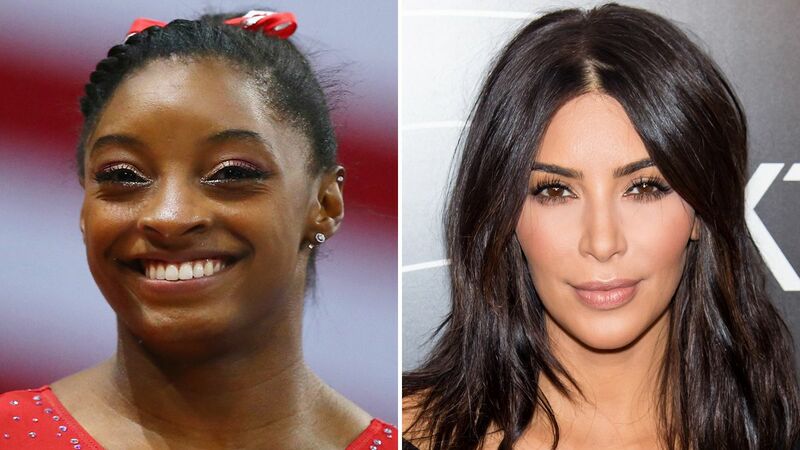 Simone Biles Tells Kim Kardashian West She Wants North to Be Her "Mini-Me"